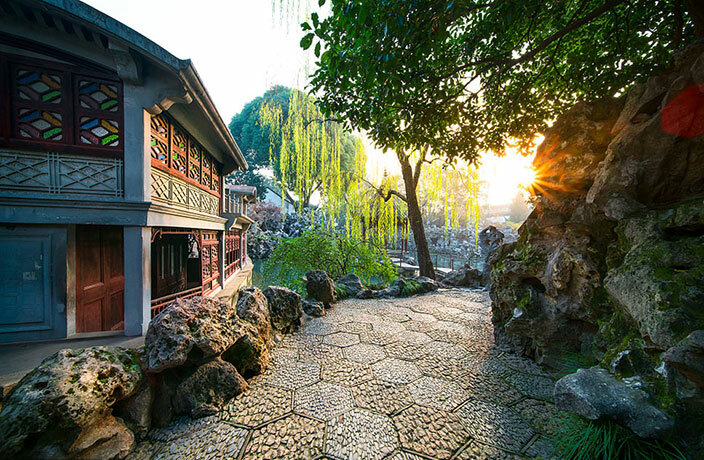 Book This Day Trip to Suzhou for Just ¥298! We have teamed up with Ctrip and the Suzhou Tourism Bureau to offer That's Shanghai and Urban Family readers an unbeatable deal on a day trip to Suzhou on May 5. But hurry, spots are limited! You can book right here or scan the QR code below. Or for more information contact 8023 2199* 8801 or email falaerzhao@urbanatomy.com. But wait, there's more! 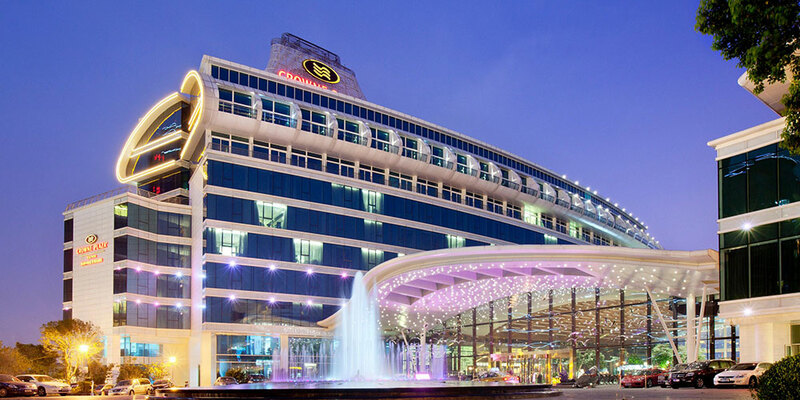 Participants who sign up for this trip will get the chance to win a one-night stay in a Deluxe Room at the Crowne Plaza Suzhou, which includes a buffet breakfast for two people. So what are you waiting for? Click here to book this exciting trip now! May 5, RMB298, see event listing here, buy tickets. * This offer is only available to foreign passport holders. ** Package does not include personal expenses such as excess baggage charge, phone bills, postage, laundry, beverages, maids, personal insurance, etc. Suitable for young Chinese and foreign travelers, this illustrated guide provides fun and helpful info on the history, culture and geography of China. Gorgeous English-language photo books perfect for any China travel enthusiast. The perfect escape from smoggy and chilly China. Unlock the mysteries of the most populous country on the planet, including historical sites, scenic nature spots, local delicacies to savor and more. We've rounded up four superb tours organized by the jet-setting folks over at Travelers Society to help you make summer 2018 a memorable one. Your ultimate guide on what to do, see and more in Changbaishan.